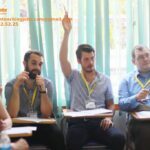 Blue Sky Academy is a Cambridge International School (VN239) located in the beautiful municipal Vinh city of Nghe An province, Vietnam. Vinh is a first-tier city in north central Vietnam. Its vicinity to both the beaches and the mountains makes a great alternative to the crowded streets of Hanoi and Ho Chi Minh City. 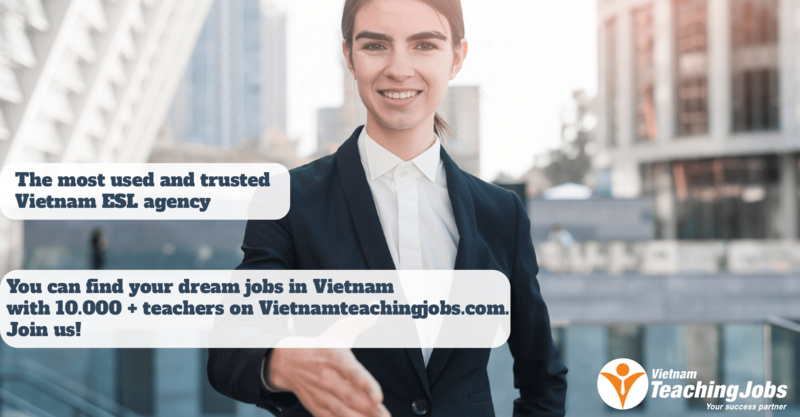 Interested candidates: kindly send your resume and a cover letter to jobs@bsa.edu.vn. Feel free to send along any questions about the job opportunity, us, or about Vietnam in general. ● Embrace the school curriculum and enhance it by developing subject curricula and extracurricular activities. ● Incorporate direct instruction, discussion, projects and cooperative work to engage students, keep classes focused and infuse a lasting desire to learn. ● Follow the school’s policies and procedures for student conduct and discipline. ● Develop and use a variety of assessments (e.g. exams, written work, and public performances) that frequently measure student progress. ● Communicate openly, honestly and effectively with students, parents, and colleagues. ● Share responsibility for grade level and school-wide activities. ● Share experiences with colleagues and contribute to making the faculty stronger. A native or neutral accent, clear pronunciation, good intonation and English language rhythm. A clean home country Police Clearance Check with a 6 month validity. Willingness to spend time outside the classroom to improve students’ experience on campus and to be an excellent team player. Be enthusiastic, energetic and passionate about your subjects. Embrace personal development through hands-on involvement and on-the-job challenges. 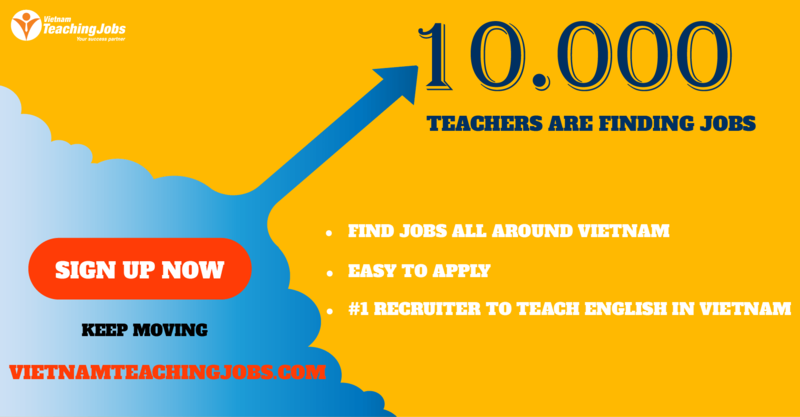 ● At least 3 year of teaching experience at the relevant level. ● A Postgraduate Certificate in Education (PGCE). ● Familiarity with an international curriculum such as CIE or IB. Opportunities to gain further qualifications from onsite training, online training and participating in official workshops and training programmes by Cambridge International Examinations. Expenses are paid by the school. Reimbursement for a Vietnamese work permit, visa and related paperwork for your employment at BSA. Reimbursement for certain medical expenses. From the second year, there is allowance for health insurance.